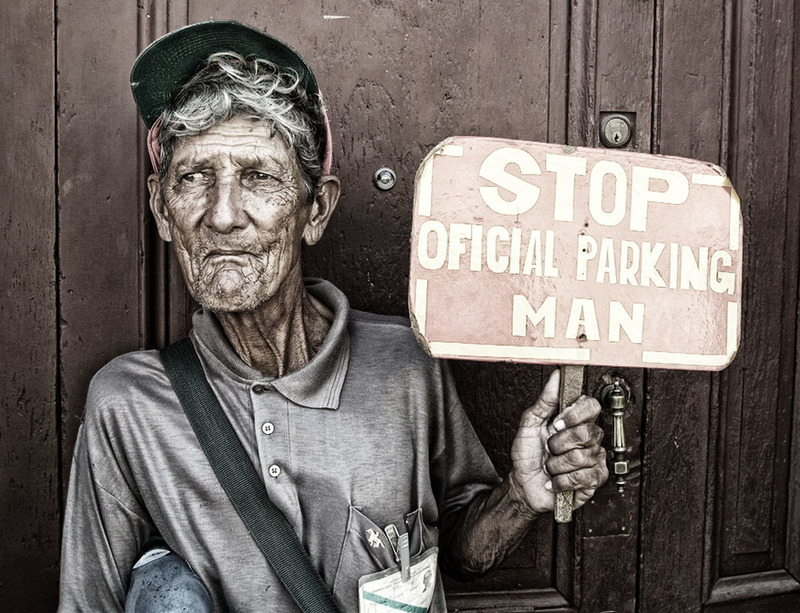 I photographed the “Official Parking Man” of Old Havana, Cuba. I like the straight shot, but I wanted to remove some of the reality from the scene, which is another advantage to using plug-ins. When we remove some of the reality from an image, our pictures can look more artistic and creative. Effect: Intensifies an image by creating a greater difference between highlights and shadows. Adds bold tones to an image. Filter Tip: Experiment with Saturation settings. As with many effects, less is often best, as I found with this image. This effect works well with images that have fine lines. Photo Tip: Keep in mind that people don’t always need to be looking directly into the camera when you take their portrait. 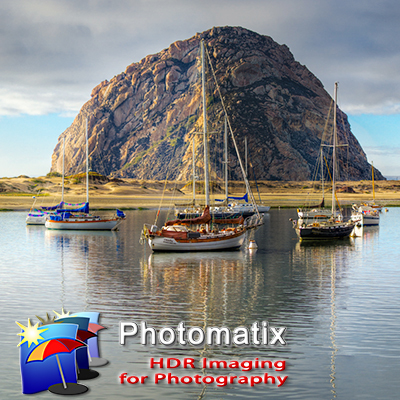 And check out Rick's new iPhone/iPad app with 50+ tips on using Nik's Color Efex Pro.